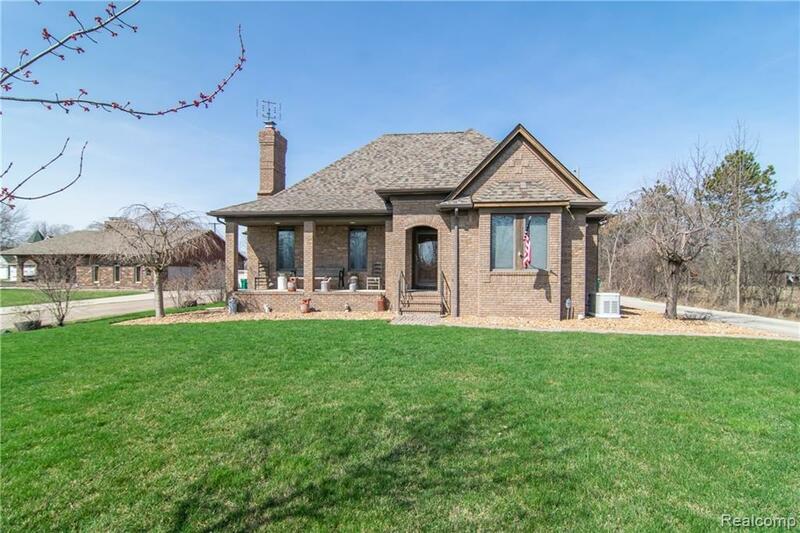 *HIGHEST AND BEST DUE THURSDAY 4/18 BY 6PM*Welcome home to this beautiful custom built home (was builders personal home) set on 2.5 peaceful acres. Home features a wonderful open floor plan perfect for entertaining! Three bedrooms, two full baths. Great room w/natural fireplace. Master suite w/jetted tub. New roof in 2014. 20kw whole house generator. Full basement is plumbed for bath. the garage is finished and drywalled.